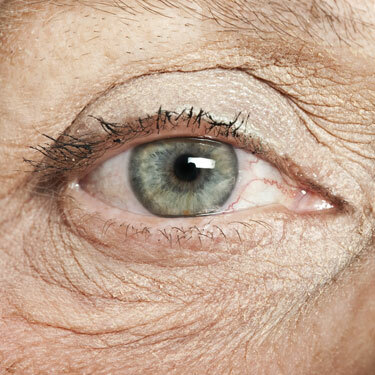 Most cataracts are a result of ageing and long-term exposure to ultraviolet light. Some are caused by injury and certain diseases and in rare cases by exposure to toxic materials and radiation. Occasionally cataracts are present at birth. Cataract surgery is now a relatively minor procedure. Often it is performed under a local anaesthetic. Depending on the patient, the surgery may be performed on an out-patient basis. This means that the patient attends a hospital or clinic for the surgery and is able to go home the same day. The surgery is performed by an ophthalmologist, a medical doctor who specialises in eye surgery. Our optometrist, Shannon will refer you to an ophthalmologist if necessary.